All Posts / Our Championships / 2019 Home Hardware Canada Cup headed to Leduc, Alta. 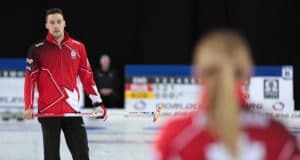 The race to Beijing will be heating up in 13 months when Canada’s best men’s and women’s curling teams gather in Leduc, Alta., for the 2019 Home Hardware Canada Cup, it was announced today by Curling Canada. 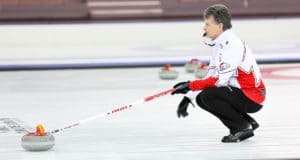 The 2019 Home Hardware Canada Cup will be one of the key events as teams begin their chases in earnest for berths into the 2021 Tim Hortons Roar of the Rings, which will decide Canada’s men’s and women’s four-player curling teams for the 2022 Winter Olympics in Beijing. The 2019 Home Hardware Canada Cup will be played Nov. 27-Dec. 1 at the 1,500-seat Sobeys Arena, which is part of the Leduc Recreation Centre. 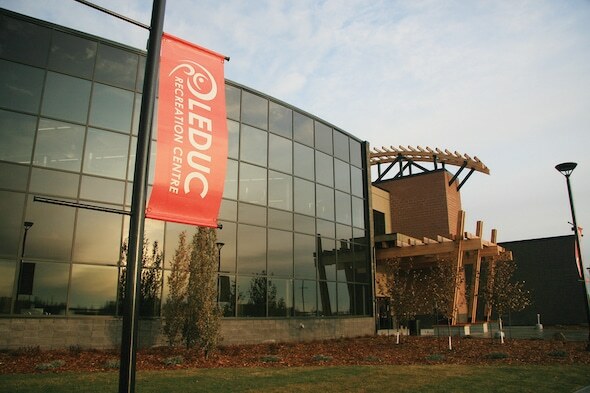 Leduc is no stranger to hosting high-profile curling events; earlier this year, the Leduc Recreation Centre played host to the Curl 4 Canada festival, which saw four Canadian championships contested: the Canadian Mixed Doubles, Canadian Wheelchair, U-SPORTS Canadian University and CCAA Canadian College Championships. Prior to that, Leduc hosted the 2013 Canadian Mixed Doubles Championship, the 1994 Canadian Mixed Championship and the 1991 Canadian Junior Men’s and Women’s Championships. It will be the 15th edition of the Home Hardware Canada Cup. In addition to cash prizes, the winning teams will also be guaranteed of berths into the 2021 Road to the Roar Pre-Trials, which will be the final qualifying event for the 2021 Tim Hortons Roar of the Rings. 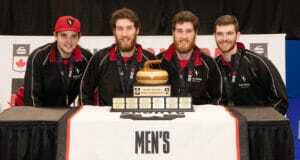 Additionally, the 2019 Home Hardware Canada Cup champions will play in the 2020 World Financial Group Continental Cup (dates, location to be announced) and will represent Canada at a Curling World Cup event during the 2020-21 season. Seven men’s and seven women’s teams will be invited to play at the 2019 Home Hardware Canada Cup. The first six teams of each gender will be determined based on the final results of the 2018-19 Canadian Team Ranking System and will be announced in May 2019. One more team in each gender will be decided based on the CTRS standings from the 2019-20 season as of mid-November next year. 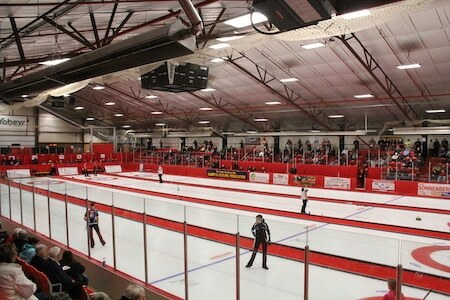 The Home Hardware Canada Cup was staged in Kamloops, B.C., for the first six years, beginning with its debut in 2003. It has since been played in Yorkton, Sask., Medicine Hat, Alta., Cranbrook, B.C., Moose Jaw, Camrose, Alta., Grande Prairie, Alta., and, most recently, in Brandon, Man., in 2016, where teams skipped by Winnipeg’s Reid Carruthers and Jennifer Jones prevailed. The Home Hardware Canada Cup isn’t played in Olympic seasons, and is replaced in the schedule by the Tim Hortons Roar of the Rings. Tickets will go on sale in February. Details will be announced close to the on-sale date. The 2018 Home Hardware Canada Cup is scheduled for Dec. 5-9 in Estevan, Sask. Tickets are available at curling.ca/tickets. TSN/RDS2 will provide complete broadcast coverage of the 2019 Home Hardware Canada Cup.